Suction pressure sensors for measuring negative gauge reference pressure. 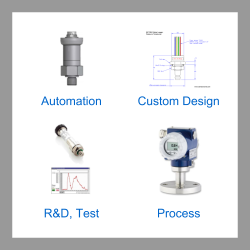 Select pressure sensors for measuring the level of pressure below ambient atmospheric pressure. Send us your enquiry for Suction Pressure Sensors to get assistance with this product type.